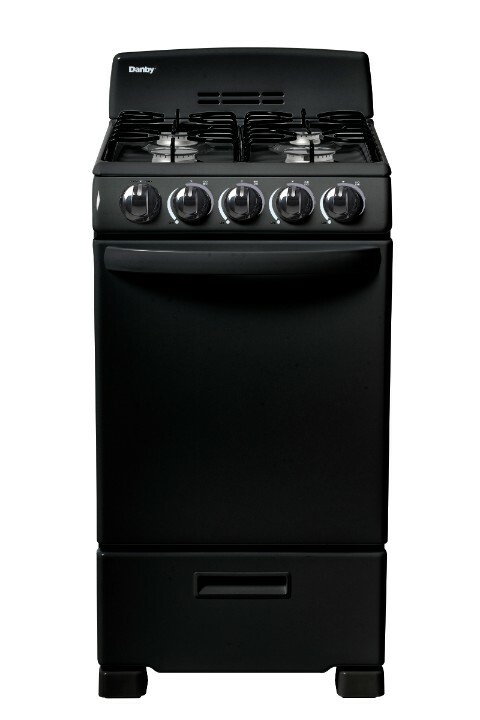 You don’t need to be a world-class chef to enjoy cooking with this ultra-compact gas range by Danby. This attractive model may only be 20-inches wide, but it comes with everything you need for fine dining. This includes an oven and four burners. 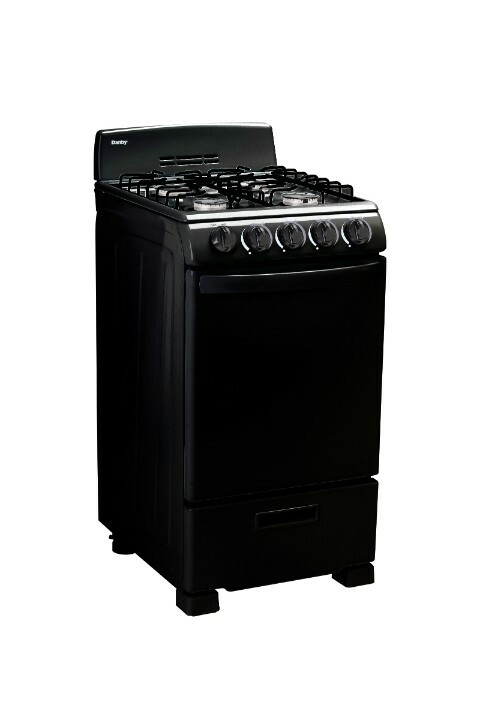 This trendy appliance provides 2.3 cubic feet of oven space making it ideal for small-space living such as apartments and cottages. 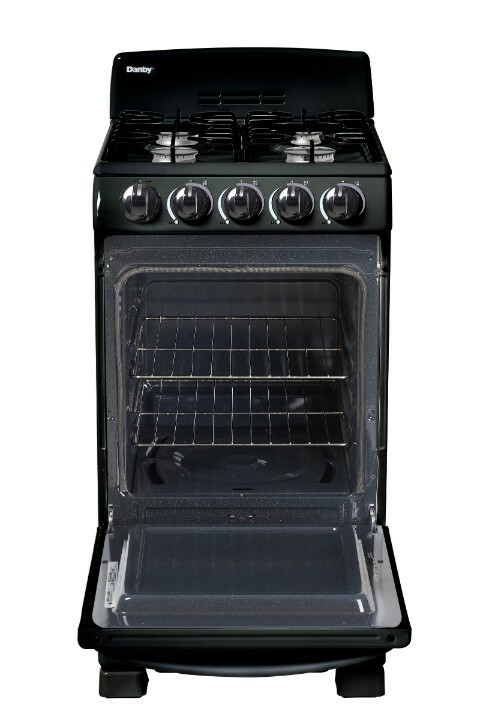 It boasts an easy-to-clean pyrolytic blue oven interior for easy clean up. 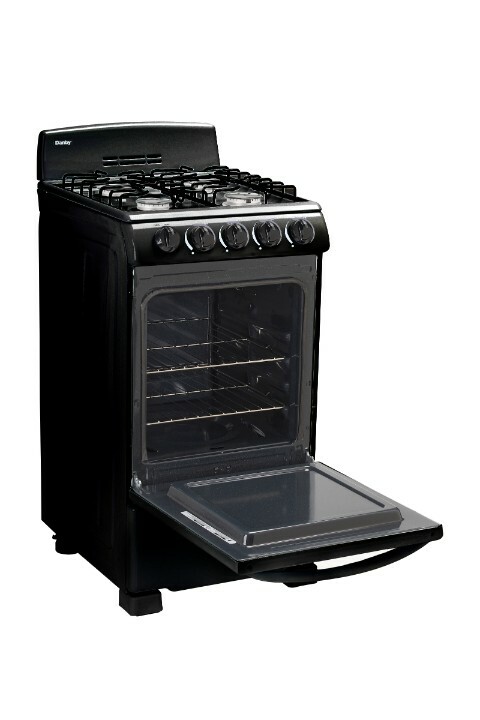 The oven dishes out a powerful 13,000 BTU of baking power. 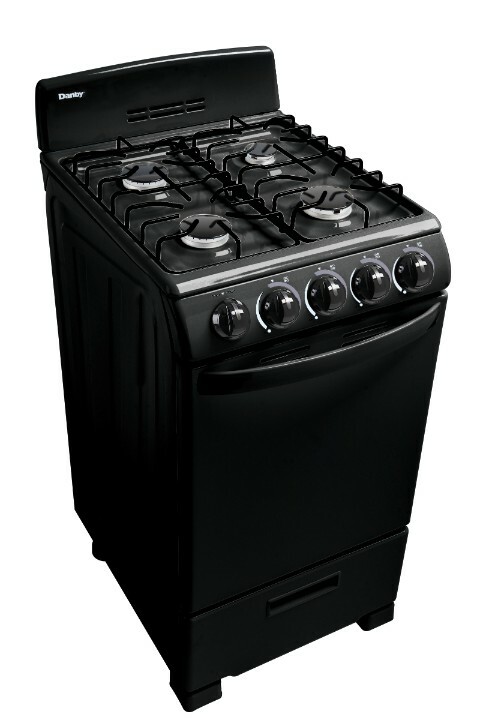 This dependable gas range comes with an angular control panel with push-and-turn front knobs for added safety and includes two oven racks with four adjustable positions and safety stops for optimal cooking. This range is ADA compliant and offers a 12-month warranty on parts and labor with convenient in-home service.